Earth tones, blue/grey slate, punctuated with occasional white quartz veins. 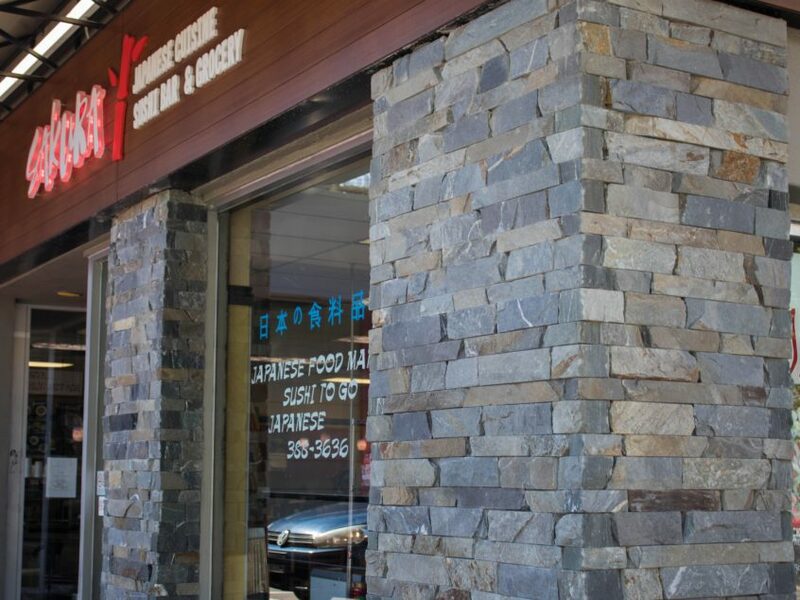 Full Range Ashlar Veneer is a linear stone with a cut top and bottom. Ashlar’s shape makes it perfect for today’s new builds and renovations when trying to achieve a modern or contemporary look. 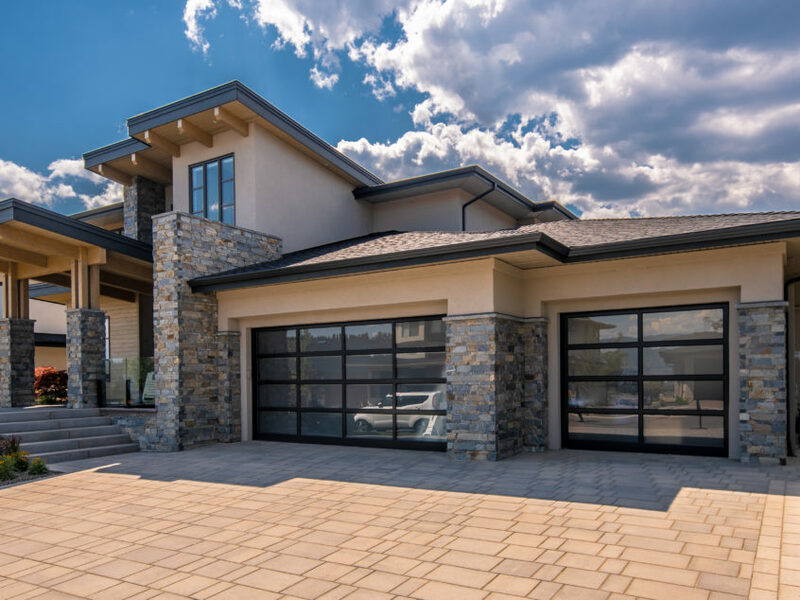 The long linear nature of the stone highlights the architectural design of modern low slung homes with flat or low sloping rooflines. 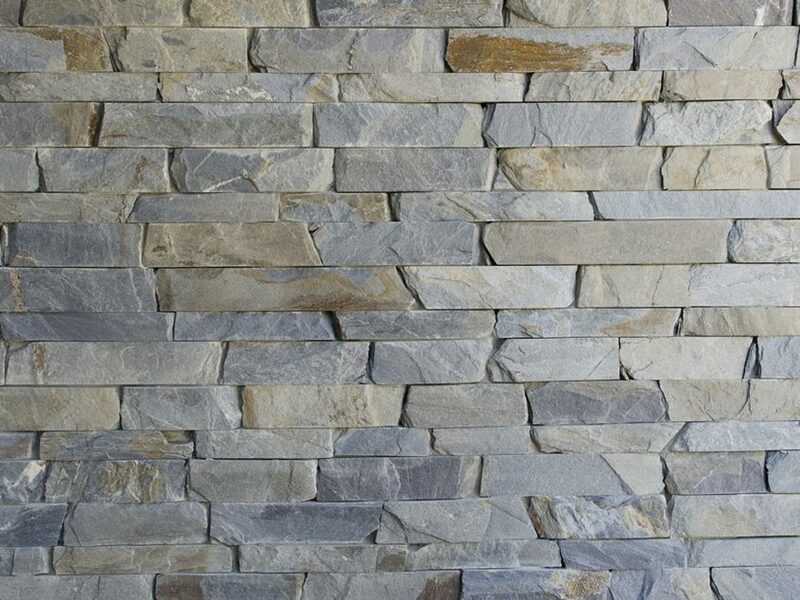 This product has a similar color profile to Pacific Ashlar. 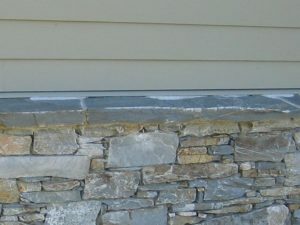 But its grey and blue slate colors with the occasional white quartz vein is warmed by secondary tones of tan and brown. This extended palette makes for an especially versatile product. The stones – available in 2", 3" and 4" face heights – can be laid in precise or random patterns to create clean lines or a uniform patterned appearance. 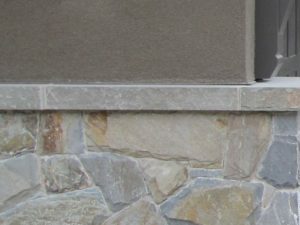 Exterior treatments using ashlar cut stone veneer can include full, half or targeted areas on the front or back facades of a building. In more modern low-slung architectural styles, the stone mixes well with wood, brick and other textured materials to accentuate angular lines. It can also be used to highlight window, door, pillars and other features. Elsewhere around the home Full Range Ashlar Veneer works well in landscaping schemes that incorporate outdoor living spaces and kitchens. Popular interior design treatments using this product include foyer treatments, feature walls and floor to ceiling fireplace surrounds. Striking and unique powder rooms, family rooms and recreation areas can also benefit from a well defined hit of Full Range Ashlar Veneer. Use it anywhere you want to inject a note of sophisticated style using organic natural building materials. 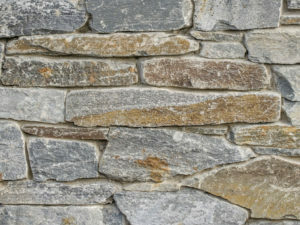 Using natural stone veneer to beautify, upgrade and add value to your home or property makes for a great DIY project, but builders and contractors love it too. 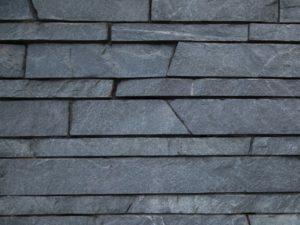 Elegant and durable, modern stone products such as Full Range Ashlar Veneer offer long clean lines for a stunning modern look.